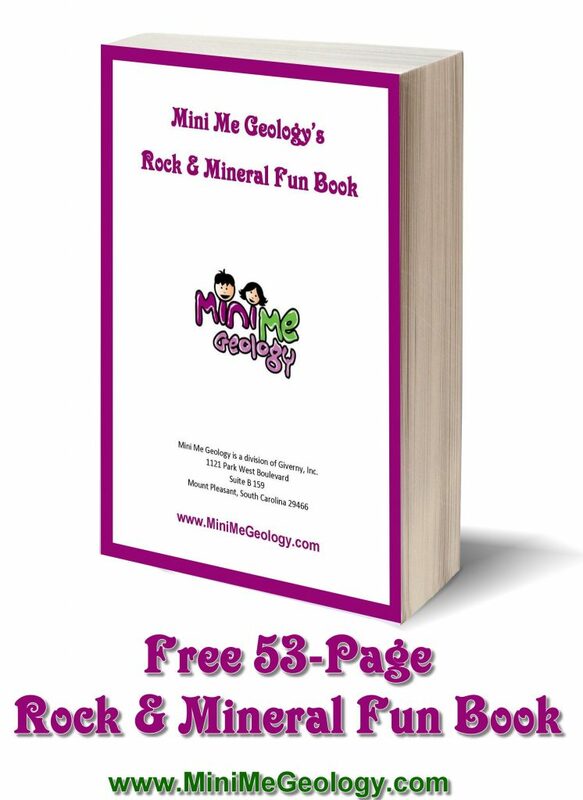 Mini Me Geology Blog » Free 53-Page Rock & Mineral Fun Book! Viktor’s Ice, the prequel novella to the Crystal Cave Adventure series. We hope you enjoy our new Rock & Mineral Fun Book. If you have questions about any of the information in the book or other Mini Me Geology products, please contact us.